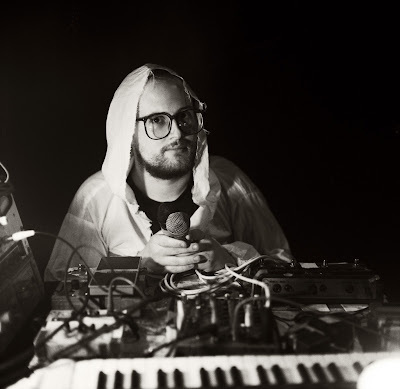 Dan Deacon - "Get Older"
Dan Deacon's been making a resurgence in the news of late, most notably with his large 15-piece live ensemble, which is by some accounts, hit or miss. 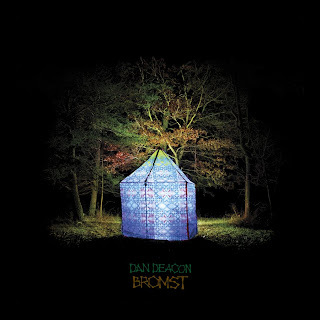 For the most part we love our Dan Deacon here at Stark, and we're especially excited about his new record Bromst coming out March 24(Carpark.) 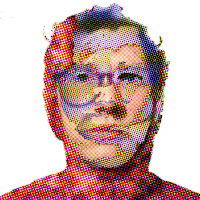 While his bold but slightly uneven debut Spiderman of the Rings featured all electronic instruments, Bromst will feature a melding of acoustic and electric. Hopefully this will give his compositions a warmer feel and make them applicable to more non-dancefloor related activities. Bromst contains sounds from the player piano, marimba, glockenspiel, vibraphone, live drums, winds and brass. Deacon also drops a split 12" with Adventure on January 27th. Click the above link to stream "Get Older" from Bromst. See the cover art and tracklist after the jump.